Markets are in the green on Wednesday, boosted by positive results from Apple Inc. (NASDAQ:AAPL) among other developments. 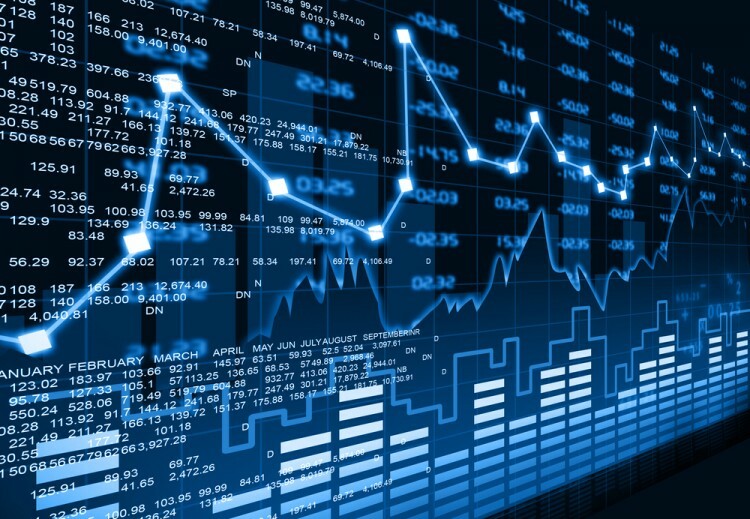 Four other stocks that have contributed to the growth of the broader market today are Boston Scientific Corporation (NYSE:BSX), U.S. Silica Holdings Inc (NYSE:SLCA), Generac Holdings Inc. (NYSE:GNRC), and Cabelas Inc (NYSE:CAB). All four stocks jumped on the back of important news, including strong financial results. Let’s take a closer look at the developments that sent these stocks higher today. Aside from the news, we will also take a look at what the funds from our database think about these four stocks. Through research and forward testing, we determined that following hedge funds into some of their most popular picks can generate market-beating returns over the long-term. However, in order to obtain the strongest gains, the best approach is to follow hedge funds into their most popular small-cap picks rather than their top picks overall. Our strategy involves imitating the 15 most popular picks among over 700 hedge funds and it has returned 102% since August 2012 and outperformed the broader market by around 53 percentage points (see more details here). With this in mind, let’s start with Boston Scientific Corporation (NYSE:BSX), whose stock has gained over 7% so far today on the back of its third quarter earnings. The company posted adjusted earnings per share (EPS) of $0.24 and revenue of $1.88 billion, both of which came in slightly above the projections of analysts, which were for $0.23 in EPS and $1.86 billion in revenue. Investors were also pleased to see that the company increased its revenue guidance for the full year to between $7.47 billion and $7.51 billion from the previous range of $7.28 billion-to-$7.38 billion and adjusted EPS in the range of $0.90-to-$0.92, higher than the $0.88-to-$0.92 range forecasted earlier. However, among the funds from our database the sentiment is not very bullish, since the number of funds with long positions in Boston Scientific Corporation (NYSE:BSX) declined by six to 35 during the second quarter, while the aggregate value of their stakes represented 6% of Boston Scientific Corporation (NYSE:BSX)’s common stock. Meanwhile, in the current round of 13F filings, Mario Gabelli‘s GAMCO Investors reported ownership of 846,846 shares of Boston Scientific Corporation held as of the end of September, down by 116,450 shares over the third quarter. Shares of U.S. Silica Holdings Inc (NYSE:SLCA) have jumped by over 20%, also on the back of its third quarter earnings, even though the company posted revenue of $155.40 million, in line with estimates and GAAP EPS of $0.05, down from $0.76 a year earlier. Excluding the tax benefit, restructuring costs and other expenses, the company posted a loss of $0.03 per share. Analysts expected U.S. Silica Holdings Inc (NYSE:SLCA) to deliver a loss of $0.01 for the quarter and their estimates usually exclude special items. Despite today’s growth, U.S. Silica Holdings Inc (NYSE:SLCA)’s stock is still 36% in the red year-to-date and at the end of June, 32 funds from our database amassed 28% of its outstanding stock. On the next page, we will take a closer look at the financial results of Generac Holdings Inc. (NYSE:GNRC), as well as the development that led Cabelas Inc (NYSE:CAB)’s stock to surge today.